JUNE 1st, 2019 from 10am-2pm RAIN OR SHINE! CLICK HERE FOR THE DONATION AND/OR REGISTRATION PAGE. 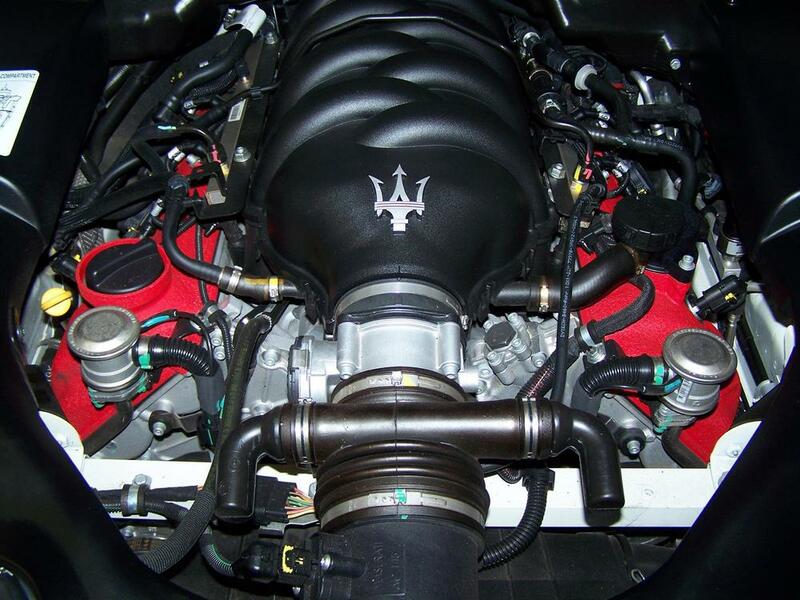 Rosso Service specializes in Ferrari, Maserati, Lamborghini, Bentley, and Aston Martin service and repairs. With Factory training and Master certifications, you will receive personalized and exacting service for your Ferrari, Maserati, Lamborghini, Bentley, Rolls Royce, Alfa Romeo or Aston Martin. In addition, Rosso Service services European High Line automobiles and Domestic Sports Cars with the same care, precision and personalized attention that your automobile deserves. Servicing: Abarth, Aston Martin, Audi, Alfa Romeo, Bentley, BMW, Corvette, Viper, Ferrari, Jaguar, Lamborghini, Porsche, Lotus, Maserati, Mercedes-Benz, Rolls Royce and many more. For automotive enthusiasts, brands like Ferrari, Lamborghini, Maserati, Alfa Romeo, Bentley, and Rolls Royce are far more than simple automobiles. They are the apex of luxury and performance—rolling works of art that demand the highest levels of respect, care, and service. At Rosso Service, we are the leading exotic, luxury, and performance car specialists in the Mid-Atlantic Region. With decades of professional experience, superior service, and factory training from top manufacturers like Ferrari, Lamborghini, Bentley, and Maserati, we can give your high-end automobile the precision service, care, and attention to detail that it deserves. Located in Forest Hill, Maryland, we serve customers throughout the Maryland area, as well as Washington DC, Delaware, Pennsylvania, and Northern Virginia. For industry-leading service that meets or exceeds manufacturer specifications, with a better customer experience and lower prices than the dealership, trust our team at Rosso Service. Call us today at 410-638-AUTO or contact us online to learn more about our services in the DC region! We use only genuine factory parts and the highest-quality accessories, fluids, and performance products to ensure your vehicle receives the best care possible. We feature two Ferrari Master Technicians on staff, as well as a full team of dedicated, highly-experienced personnel to handle everything from diagnostics and repairs to complete engine and drive train rebuilds. We outperform competitors and dealerships alike, providing superior service, precision, and value on every visit. For our full list of maintenance, repair, and performance, services, visit our services page today! Whether you just need some routine maintenance for your Ferrari or Lamborghini, or you would like to add a few more horsepower to your Aston-Martin with the help of our performance experts, you can count on Rosso Service for all your exotic, luxury, and performance car needs. From Pennsylvania to Northern Virginia, we serve customers throughout DC and the Mid-Atlantic region. To schedule services for your exotic or luxury vehicle, call 410-638-AUTO today or fill out our online contact form. Alexandria, Annapolis, Arlington, Baltimore, Bethesda, Bowie, Columbia, Dundalk, Ellicott City, Fairfax, Falls Church, Forest Hill, Gaithersburg, Lancaster, McLean, Newark, Philadelphia, Poolesville, Reading, Reston, Rockville, Towson, West Chester, Wilmington, and York.